Next Saturday, we will release our new album “Another Flame” at Kulturfabrik Esch-sur-Alzette. Last weekend we had a dress rehearsal as we have been planning a lot of exciting things. And – we have invited some other musicians to join the stage with us. We think it’s time to introduce them to you as they are all amazing talents. 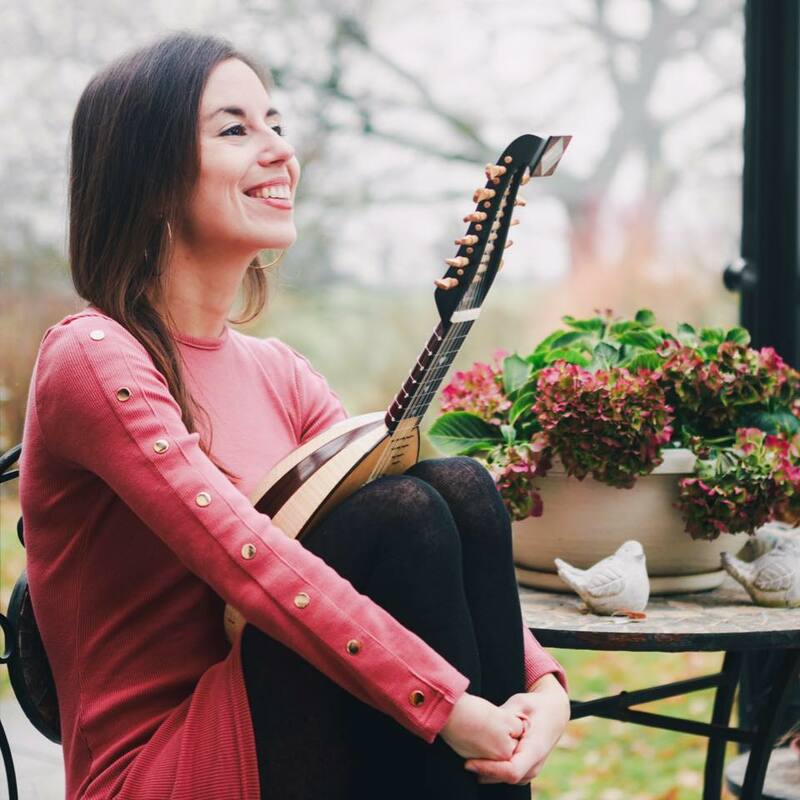 Starting at the age of 9, Fernanda took piano lessons at the Ecole de Musique de Bascharage, but later switched to classic guitar. She started taking classical singing lessons and singing at school musicals and took part in musical workshops, where she met fellow singers who introduced her to a larger music scene in Luxembourg. Since 2016, Fernanda has been a singer for the Rock Combo of the Ecole de Musique Bascharage, she has a band project (Perfecly Strange), a solo project in development and she’s on her way to becoming a singer-songwriter, in order to record her music and to perform it on stage. 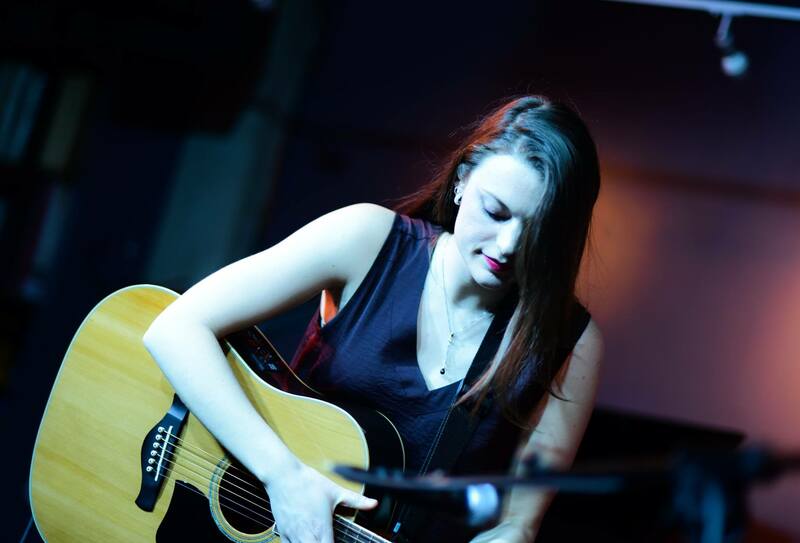 Anik Schwall began her musical education at the Conservatoire d’Esch-sur-Alzette. She continued her university studies for cello at the Musikakademie der Stadt Basel and later at the Conservatoire Royal de Bruxelles. In 2018, Anik received her Master of Arts degree with Distinction at the Zürcher Hochschule der Künste. She already performed in concert halls like the Carnegie hall New York, the Concertgebouw Amsterdam, the Konzerthaus Berlin or the Elbphilharmonie Hamburg. Besides her teaching activity at the Conservatoire d’Esch-sur-Alzette and at the Ecole de Musique de l’UGDA, Anik works as a substitute for the Orchestre Philharmonique du Luxembourg (OPL) and the Orchestre de Chambre du Luxembourg (OCL). 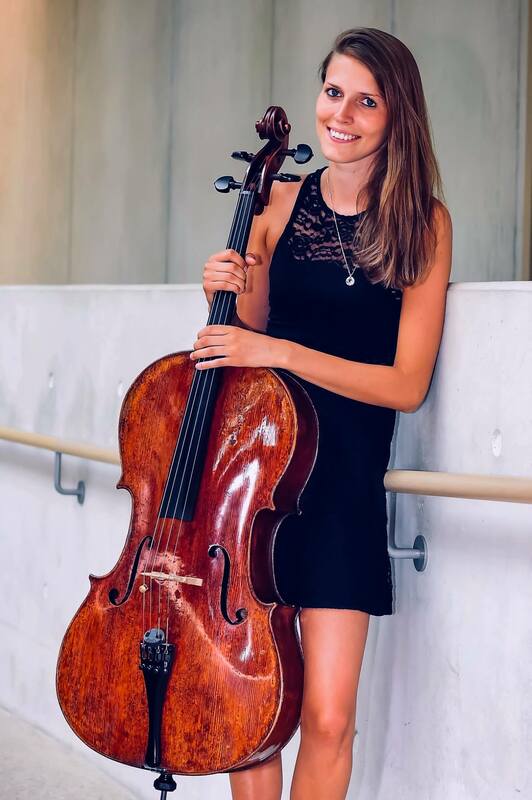 She also plays in a piano trio with Nadia Ettinger (violin) and Zala Kravos (piano) and is a member of the duo LUXCELLO, together with Beatriz Jiménez, as well as of the Cello Octet Luxembourg. At the age of eight Salima took her first lessons on the mandolin with Juan Carlos Muñoz. After graduating from high school with a focus on music, she studied music education and elementary music pedagogy at the “Hochschule für Musik Saar”. Salima is now conductor of the “Zupforchester Saarhölzbach” and has played in several ensembles and orchestras. She also teaches at “Käerjenger Musekschoul“. Most of you will know Gilles because Go By Brooks started with him on the drums. Next Saturday we are are happy to play with our friend on stage again. 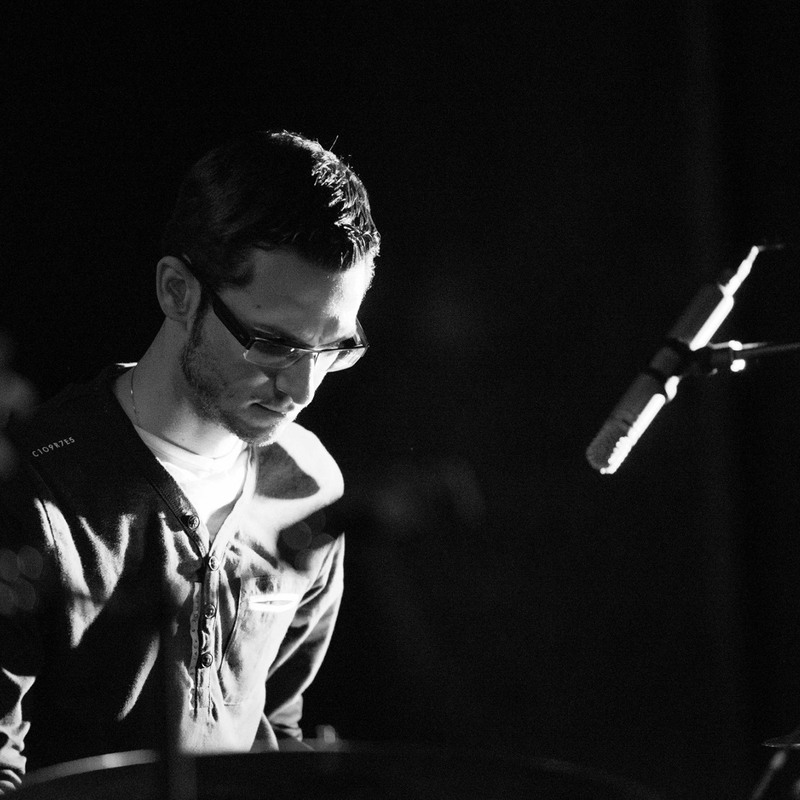 After Gilles’ debut in percussion and drum classes at the music school of Pétange, he continued his musical studies at the Conservatoire de la Ville de Luxembourg. After high school, Gilles began his university studies at the “Hochschule für Musik” in Saarbrücken and graduated with a master’s degree in percussion at the “Koninklijk Conservatorium” Brussels. During his studies in Brussels, he attended orchestra conducting lessons and he has also been interested in orchestration. Thus, he began to arrange pieces for his youth orchestra, most of them modern songs from the radio. Besides his arrangements, he also tried to write down his own musical ideas and perform them with his young musicians.